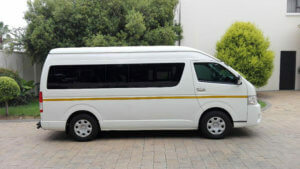 If you are between 8 and 13 people group, we have a 13 seats Toyota Quantum minibus. You can enjoy your luxury ride in a perfectly clean vehicle with air conditioner, comfortable seats, child safety rear door locks. All our vehicles are regularly serviced and meet the requirements of the Road Transportation Act. These include the necessary public transportation permits and insurance requirements. No need to deal with traffic, road services, parking fees, and the stress of driving yourself to the airport. Enjoy your business or culture travel and we will do the rest! 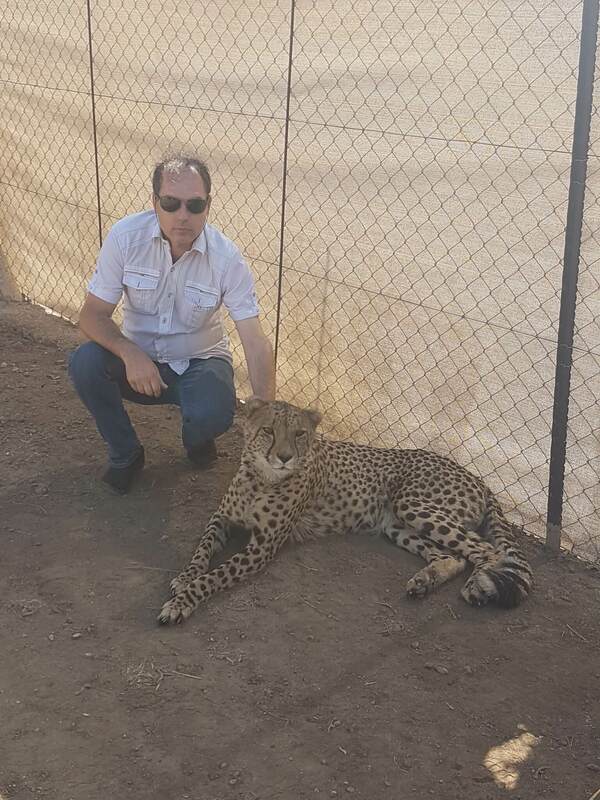 Our aim is to provide a reliable, professional and friendly service to the corporate traveler as well as the tourists whilst in South Africa. Evo’s African Shuttle will ensure you receive attention to detail with superb service. You deserve a visit to our beautiful country South Africa so we invite you to experience the very finest in holiday or business travel and transportation. We can also assist you in finding accommodation based on your requirements. Our vehicles can accommodate between 8 and 13 passengers.